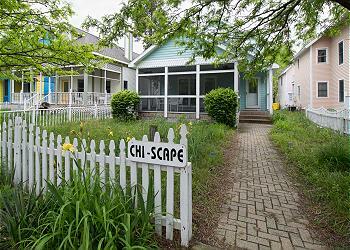 Stroll down memory lane in this cozy cottage by the beach. 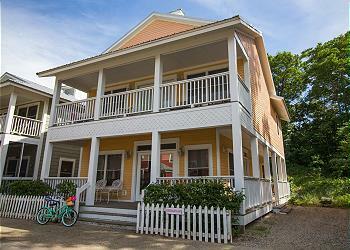 Located along the shores of Sheridan Beach, perfect for short or long stays all year long! Perfect for the multi-families that want to retreat to their own space. Short stays welcome! Blue Fin; Now accepting short stays in season sleeps19 a perfect location for multiple family's or a weekend getaway with your closest friends and family. Only a few minutes walk to the beautiful local beaches. Vast amounts of outdoor space with fire-pit. 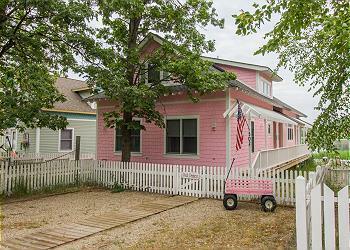 A charming home just steps away from the shore. 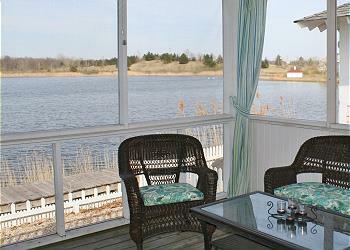 Enjoy all 4 seasons in this year round rental. Short and long stays are welcome. Relax on one of the many outdoor decks listening to your favorite music from the outdoor Bose speakers controlled by your phone. The mood is set just right for your relaxing getaway by the beach. 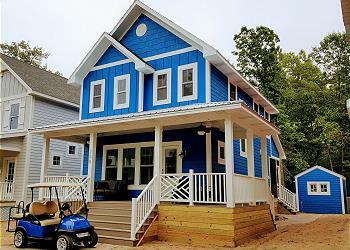 Come stay in this bright and beautiful beach house which is sure to WOW all of your family and friends. Enjoy your vacation in this 3,300 sq. foot house with spectacular lake views from the rooftop deck and off street parking for up to ten vehicles. This is a PERFECT destination for a large or multi-family vacation. 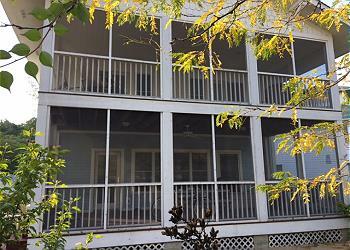 Stunning Beachfront property with it's interior newly remodeled and all new furniture. Sitting on the sandy shores of Lake Michigan with lake views, private beach path and off-street parking for up to 4 cars.